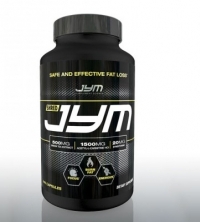 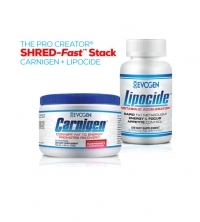 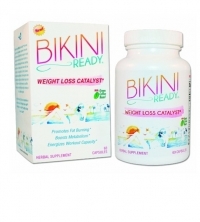 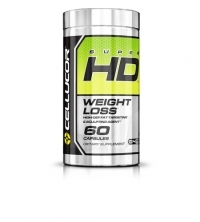 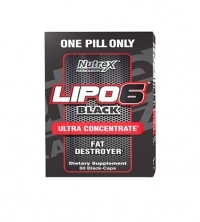 L-Carnitine Capsules To Help Burn Fat! 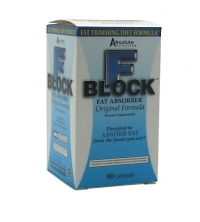 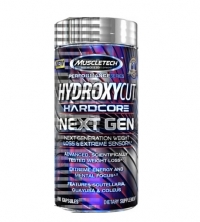 Features Ester-Sorb Technology For Increased Protein Synthesis And Supported Muscle Recovery! 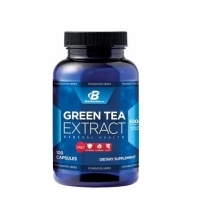 Green Tea Capsules to Support Thermogenesis! 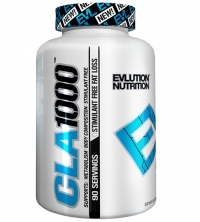 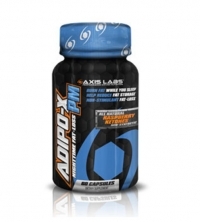 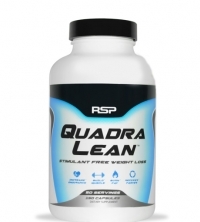 Scientifically Advanced Formula is Crafted Exclusively for Women.